Google launched its Penguin Update in April 2012 to better catch sites deemed to be spamming its search results. This is primarily designed to boost Google rankings. 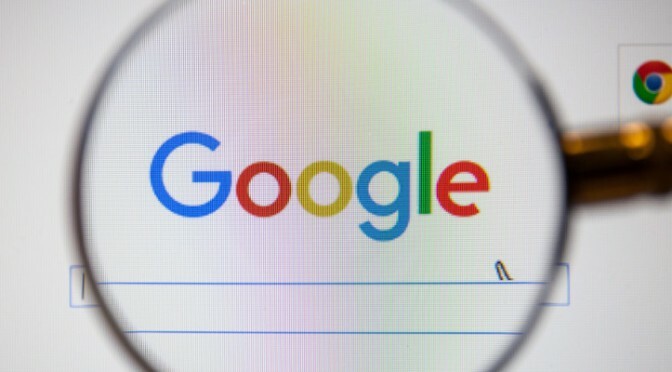 When a new Google update is released, the sites that have taken action to remove bad links or who make every effort to remove spam have some effect on their rankings. Penguin update is now running in real time as a part of Google’s core algorithm. This update is already in effect and is available in a number of languages. If you want to make your online presence felt, then it is important for you to ensure that you are up to date on on-page SEO basics. This is helpful in providing high performance for your site and visibility for your targeted audience. Over the past few years, the rules of this type of Search Engine has drastically changed making sure that Google is able to deliver some of the best results. On-Page SEO is the method of optimizing individual web pages to ensure that your company attains a higher rank and is able to earn more relevant traffic in search engines. It refers to both the content and the HTML source code of a page that can be optimized. The longer the users stay on your site, the better it will be for your website, providing an enhanced experience to the users. 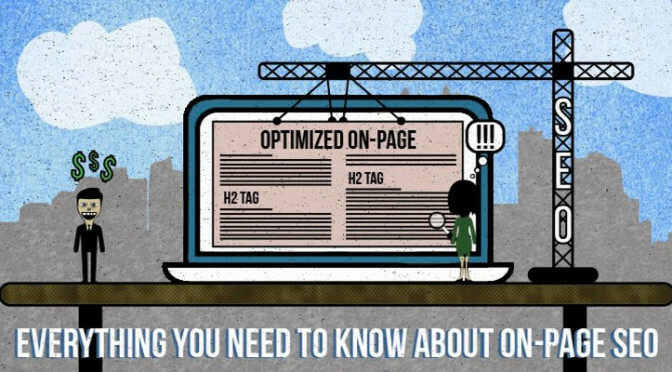 Implement Proper Tags: Another important aspect of your on-page SEO is the implementation of tags. Make sure that the tags are written and utilized optimally as this will be useful in improving traffic. These Meta tags are used as they provide search engines some information about your page. Including Meta tags on our site will increase your click rate. Title Tags: Title tag is also another important element that proves out to be helpful in your rankings. This title tag outlines what the particular page is about. To improve search results, Google looks at the title tag and compares it to the rest of the content that is available on the page. Keep your title tags descriptive and short. Make sure proper keywords and pertinent information are included. Use of Meta Description: Meta description is also a crucial aspect of increasing search results. In a way, the Meta description communicates what users will find on the particular page. The search engine sites read the Meta descriptions to determine the page’s topic. The length of Meta descriptions that will be visible on desktop and mobile devices will differ. Proper headings: To achieve excellent results the headings should not be overlooked, as they hold more weight on the page than a standard paragraph. The audience should be kept in mind while writing the headings and particular tags. Appropriate URL: Make sure to keep the URL short. The shorter the URL, the easier it is to share. Utilize the primary keywords in your URL, but make sure too much keyword stuffing is not there. Quality Content: Make sure your web page contains a well-written content that is available without any spelling or grammatical errors. The goal of every business is to bring in maximum traffic to your website and generate conversions. A perfectly fabricated page creates an outstanding user experience and strengthens your brand. This will increase the traffic on your site and improve your search engine rankings. The much-awaited moment is just a few weeks away when Google will lift the veil on its latest Penguin update. A Google insider revealed that the company should roll it out by the end of the first quarter. It has been more than a year since Google came forth with an update to its link spam algorithm, Penguin 3.0, launched back in October 2014. Technically speaking, it was viewed as more of a “refresh” than an update. The major reason attributed to it is the fact that it did not affect US English search queries by any chalk. Before digging any deeper into it, let’s illustrate the difference between an algorithm update and an algorithm refresh. An update does not introduce any additional signals to the algorithm. Unlike it, a refresh demotes sites, featuring spam signals, which were absent when the previous update was in operation. Apart from this, a refresh serves to assist sites who have their spam issues fixed since the last update. Prior to the introduction of Penguin 3.0, the Penguin 2.1, hit the market on October 2013, made huge waves across the digital landscape. The algorithm update was considered as the follow-up of Penguin 2.0, introduced way back in May 2013. As per Google, Penguin 2.0 was equipped with new spam-fighting technology. 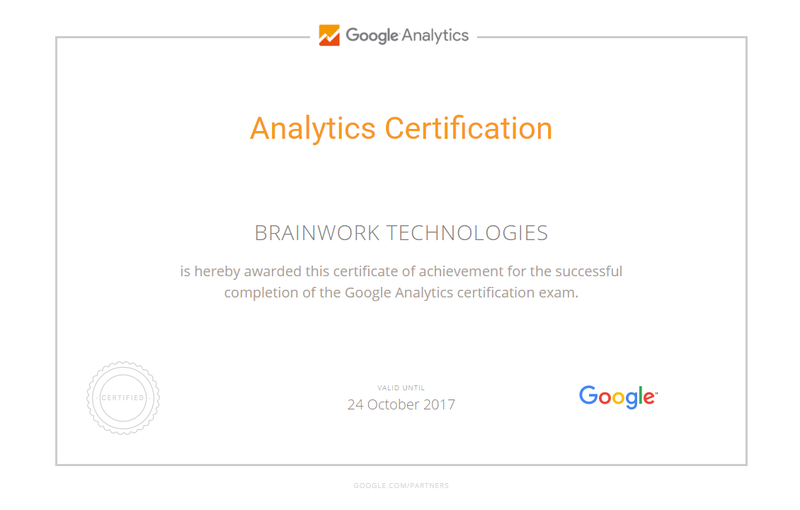 Moreover, it was the last instance when the search giant confirmed introducing new signals to the algorithm. While the rumours have already begun to make rounds regarding what Google lays in store for us this time, we are less likely to hit the nail on the head until the update finally rolls out. The ranking of websites in the result list of a search engine has significant effect on the online businesses. In order, to ensure this, the techniques adopted often cross the line into unethical practices like keyword stuffing, duplication of content etc. The news about the entry of the Google Penguin update on April 24, created waves of surprise all over the world. It is essentially an algorithm, designed to reduce the black hat SEO tactics and poor quality content. A significant low in traffic was observed on this date, followed by a considerable hike on May 26, as per the Google Analytics graph. According to the site, the reason they were able to pull through was the effortless removal of over half a million links from sites. The update has also reestablished the fact that the legitimacy and the quality of the SEO practices have a significant effect on the success of any online business. There were other numerous amendments, which did not create much of a difference. An SEO cleaning activity brought into light some non-existent or broken sitemaps. The cleaning activity also included issues involving duplicate title tags. One of the major points of interest about the Google Penguin is that its purpose is to penalize websites that use improper SEO strategies. It has turned the attention of many online businesses to check keyword density of websites, linking practices and value of the written content. It is extremely interesting to note the diverse reactions the Google Penguin has brought. Many see it as a strong step taken to encourage online businesses to focus on quality and the value of content, rather than resort to dishonorable practices. Google Penguin update is one of the most talked about topics in the web world. The latest update related to Google penguin was launched on April 24. This Google update is designed to strike out the pages that are made to spam the Google. The spam is generally created in web pages by stuffing up keywords or cloaking that are against Google’s guidelines. Google updates its algorithms at regular interval, which makes great impact on the search results on Google. After Panda, a new algorithm was designed in January 2012 to punish the web pages that have too many ads above the fold, which was called page layout algorithm. Before rolling out updates this week related to Web spam algorithm update, the Google named it Google Penguin Update. If you are worrying about this update then it is advised to look for the search-related traffic after 24th April. If there is any drop in the rankings of websites then certainly you were hit by the penguin. As it is already mentioned that sites come down to low ranking due to the presence of spam in them. You must look for the spam in your website and remove them so that you cannot be hit by any kind of update from next time. As it is algorithmic change, you cannot file for the reconsideration request if your website is hit by new updates. However, there is a form available which you can use to report the errors. With new penguin feedback form you can report to Google that you have been wrongly hit by providing examples of your last rankings on Google along with the quality of your website.